With my trilogy on the history of sparkling wine concluding last week you might see some sparkling reviews coming out. Oh look! Here's one now! And there will be more all month! So here it is... the original Asti. Sure, it's nothing like the version Carlo Gancia invented in 1870. Back then the carbonation was created through methode champenoise, the same way it's done with champagne. Nowadays Asti gets both its bubbles and sweetness from partial fermentation. 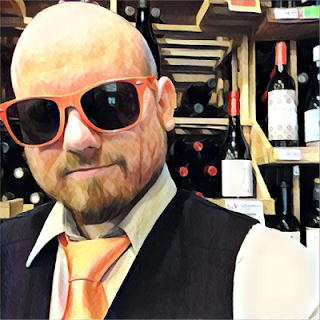 If you want to read more about the history and current existence of Asti, and what the heck partial fermentation is, you can read Part 2: Italy and the New World. It's all there, my friend. Asti is from the Asti subregion in Piedmont of northwest Italy. It's a sweet sparkling wine made entirely from the Moscato Bianco grape. Asti is also low in alcohol, which makes it a great party starter. Gancia Asti is only 7.5% ABV and costs about $11-15. I pour it into my glass and it's super fizzy, making a head so thick you could float Mark Parenteau on it. If you didn't grow up in the Boston area in the 80's and 90's you have no idea what the hell I just said but that's okay. Don't worry about it. That head quickly dissolves back into the straw-yellow colored wine and it goes almost completely still, with just a few tiny bubble beads rising from the bottom. Give it a little swirl and the fizz builds back up only to dissolve again. Sage and apricot are identifiable with your nose at a pretty good distance from the glass. Going in for a closer inhalation there's also honey, caramel and lime juice. Getting that wine in your mouth makes the froth kick back into action and gives you a nice fizzy tickle. 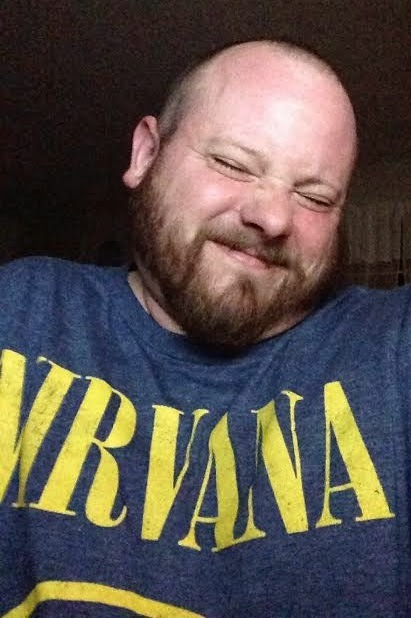 It makes me want to smile, squint my eyes, scrunch my nose and give out a little giggle. It's like being a kid again! Only now I don't have to hide that I'm drinking! The palate is so sweet, so fruity and so good like sucking on a slice of clementine. There's also notes of white table grapes and apricot. It finishes with peaches and the pure extract of love. Alright, the pure extract of love was an exaggeration. That's only found in botrytis dessert wines. But the sweetness lingers on your lips long after your last sip. Is this the best Asti I've had? I have no idea. Because I don't think Asti is about that, or any wine made from Moscato for that matter. I know that this wine is delicious and fun, and that's what it should be about. 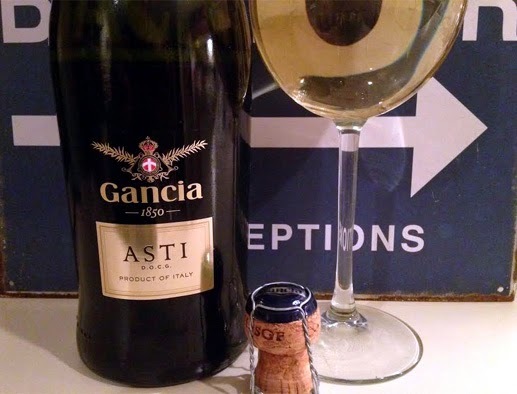 Next time you're reaching for Martini & Rossi Asti grab the Gancia instead. At first i did not like the taste being use to brut so i gave it a chance to grow on me and i notice i had to take another sip very fruity. I have an old bottle of Gancia as he.dated 1944..with the serial number 123779?